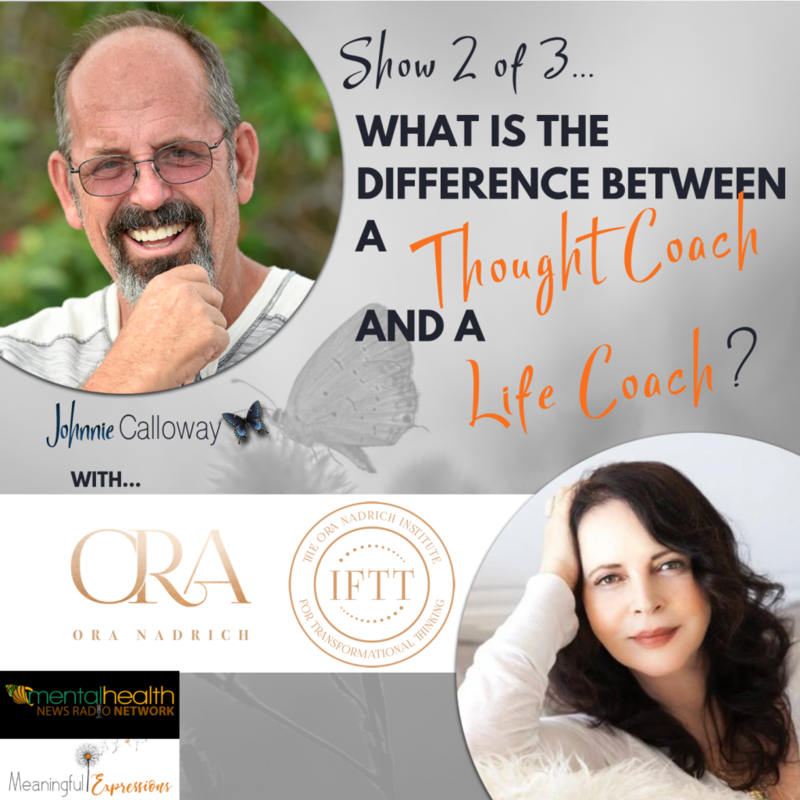 Listen as Catherine O’Kane and Johnnie discuss how impactful the human connection is on our health, happiness and overall wellbeing. Catherine is a Registered Clinical Counsellor, teacher, workshop facilitator and a gifted and entertaining public speaker with Clearmind International. 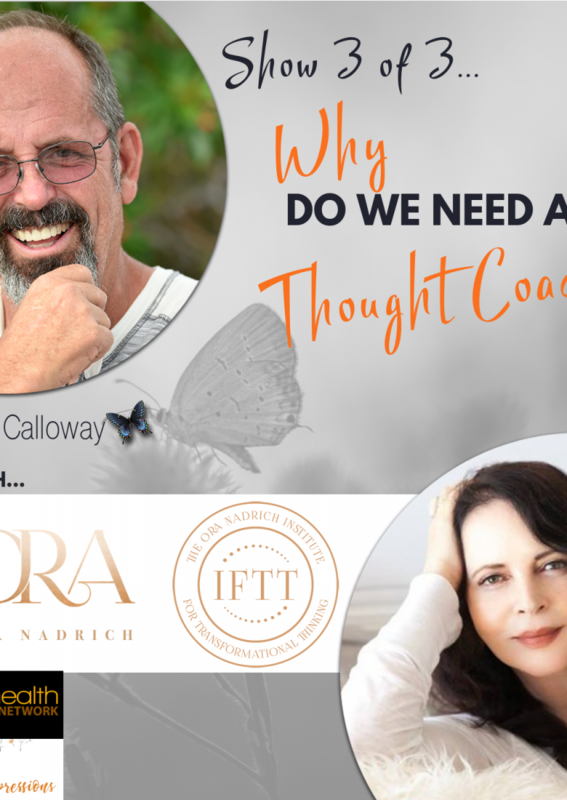 She has a Master’s degree in Clinical Psychology, and has been a practicing therapist since 1992, helping people evolve out of personal pain into purpose. Most of our problems in life are actually relationship problems, and Catherine is particularly skilled at helping people become emotionally responsible in relationship to others. She firmly believes that what we put out in all our relationships has the power to ripple out and effect positive change in our families, communities and beyond. Catherine is committed to assisting others to tap into that same Loving Mind that ACIM and many other spiritual disciplines describe, because it is from this foundation that true transformation emerges. Catherine first discovered Clearmind in 1996, and since 1998 has been actively involved in co-authoring all of Clearmind’s programs and workshops.